What are my top designs ? These are my choice’s of capital ship designs that have Long Range abilities and that can transport a large crews over great distances, Interstellar or better, having hyper-light speeds or warp speeds and large cargo carrying abilities. 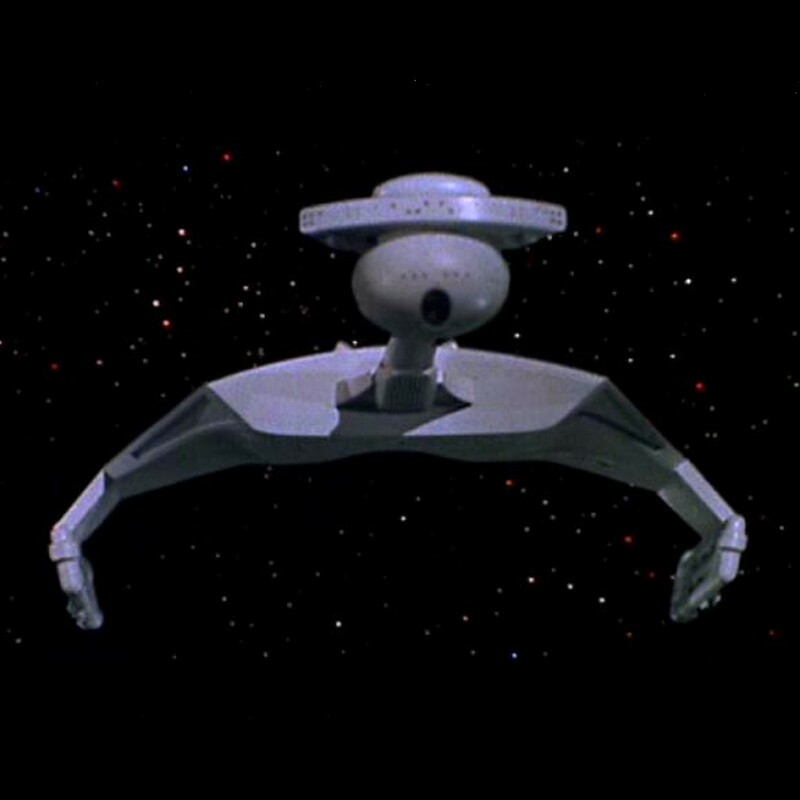 TOS USS Enterprise as originally designed and screened in the 1960s, The Enterprise was designed by Walter “Matt” Jefferies for Star Trek, and become an Icon from the moment it appeared changing how science fiction was perceived and is still as popular as ever. 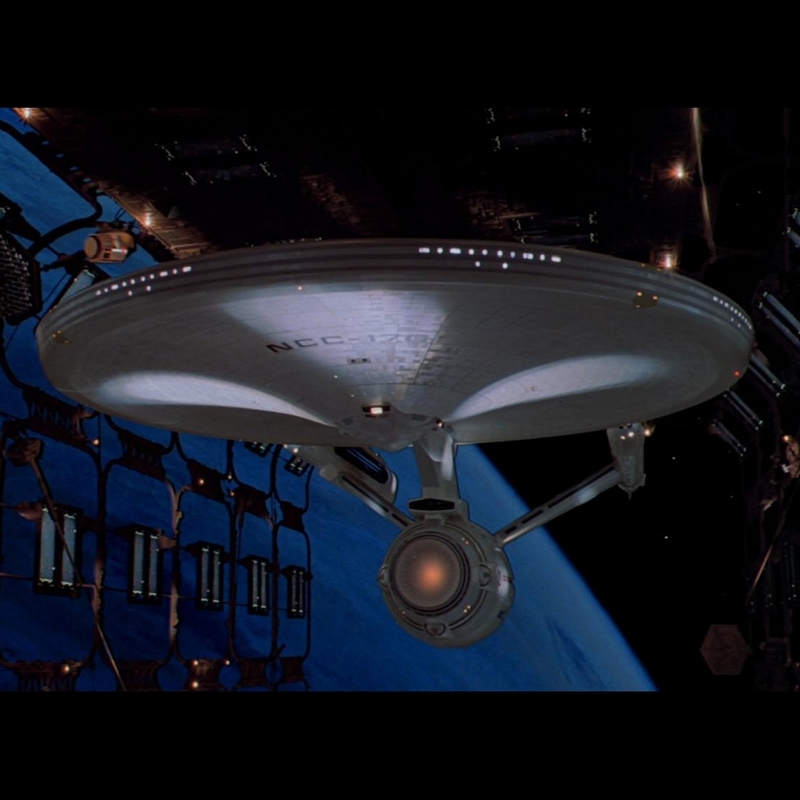 The new USS Enterprise Refit for its transition to the big screen,in 1979 giving a new glorious look by Mike Minor, Joe Jennings, Douglas Trumbull, Harold Michaelson, Richard Taylor and Andrew Probert. 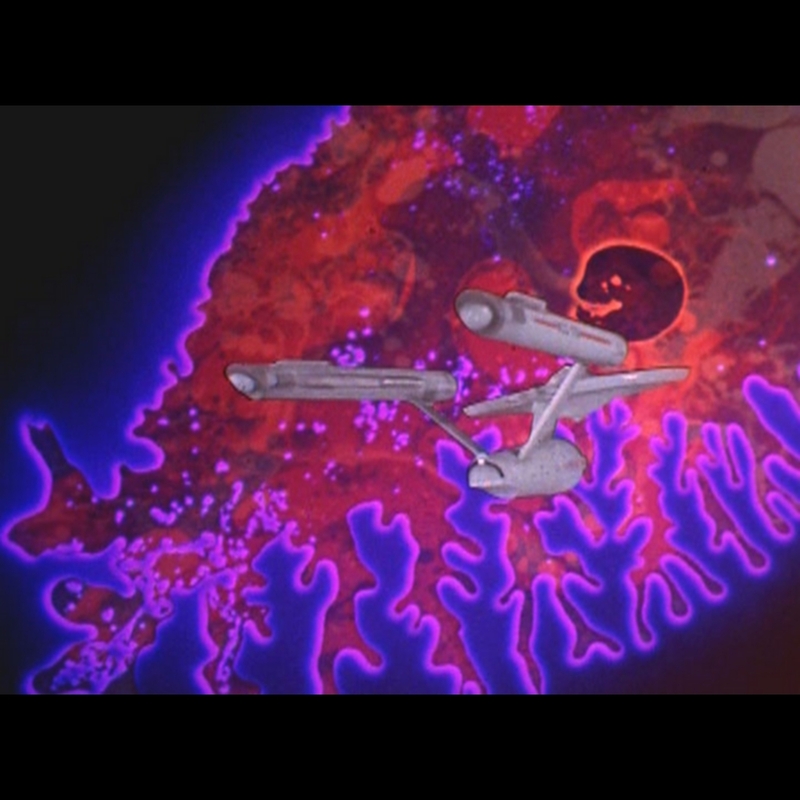 One of my favourite Star Trek films to this day. 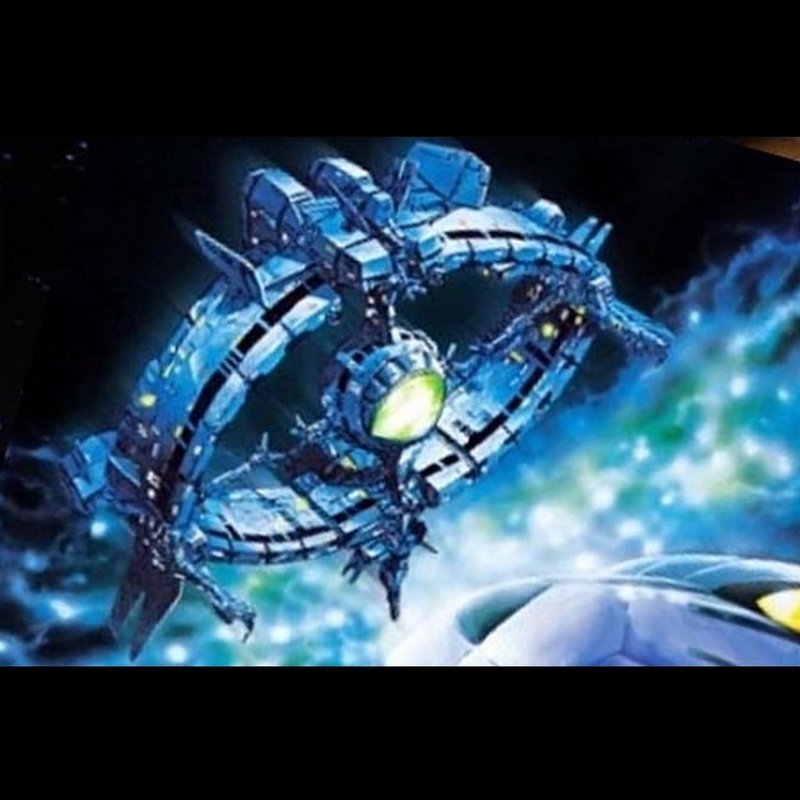 Both these ship share my 1st place in my list due to design legacy. 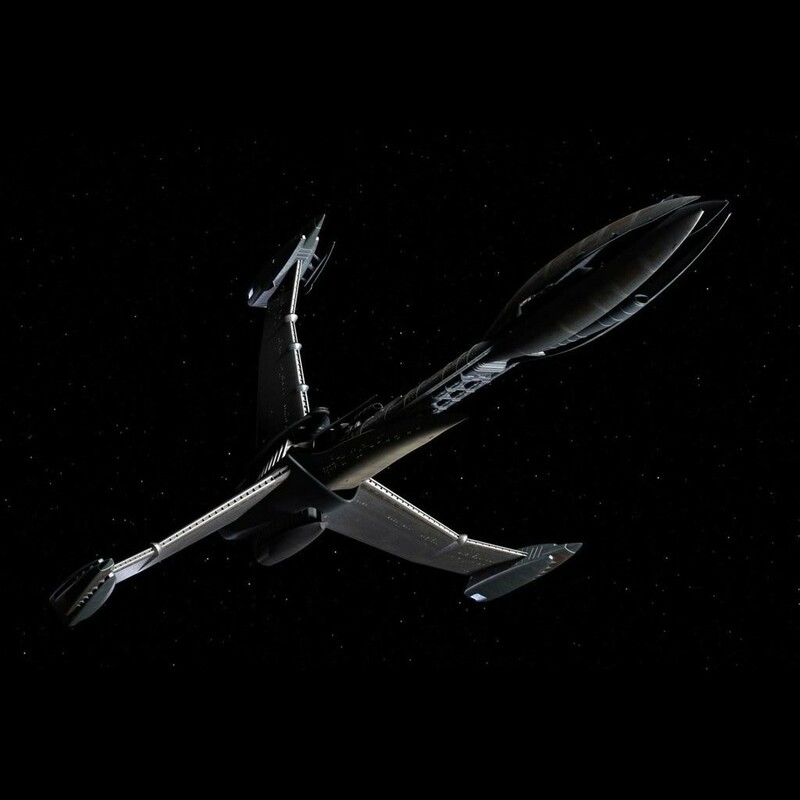 Colonial Battlestar Galactica designed by Ralph McQuarrie and built by John Dykstra and his team at Apogee Inc.
Over 1 nautical mile long or 1852 meters and for those who like it in feet (6076.1 ft) (its a scale supported by John Dykstra) and I found via my own work in cgi anything smaller does not work, as the launch tubes are to small for the Vipers to fit!. Containing at least 150 Vipers in my estimation when at peak fighting condition and a large number of colonial shuttle-craft which are between 85 ft and 110 ft long, and a unknown number of ground support units called Landrams. 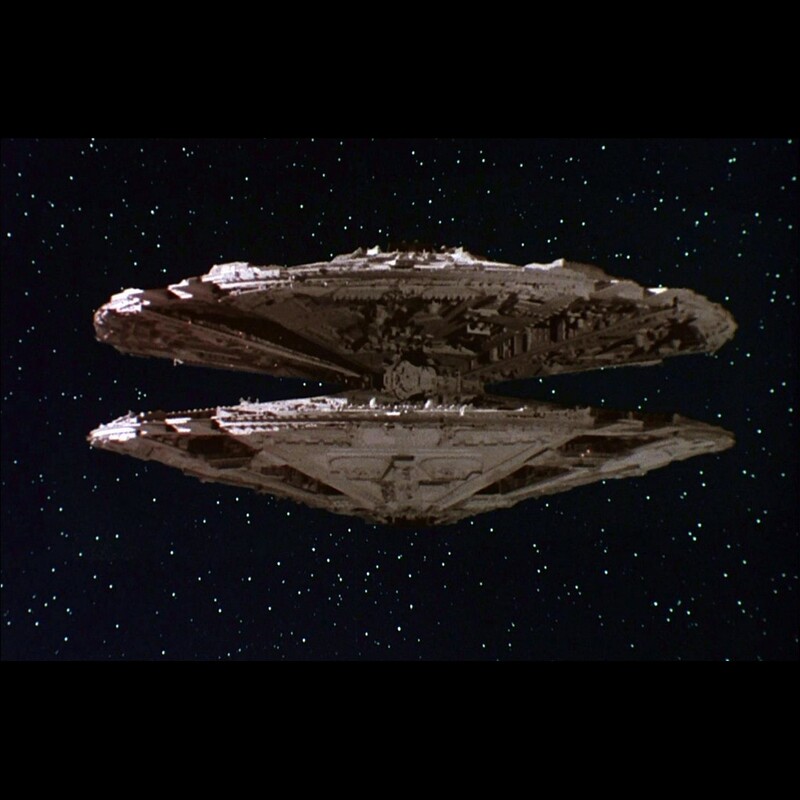 As a battleship it is the equal of Star Wars Imperial Star-destroyers in my view, but perhaps having no where near the same crew compliment as the ISDs or the range, but in a toe to toe battle more or less equal. Ion Cannons and Tie Bombers could give the IMPs the advantage if the Viper screen fell. 2nd place on my list down to the design. 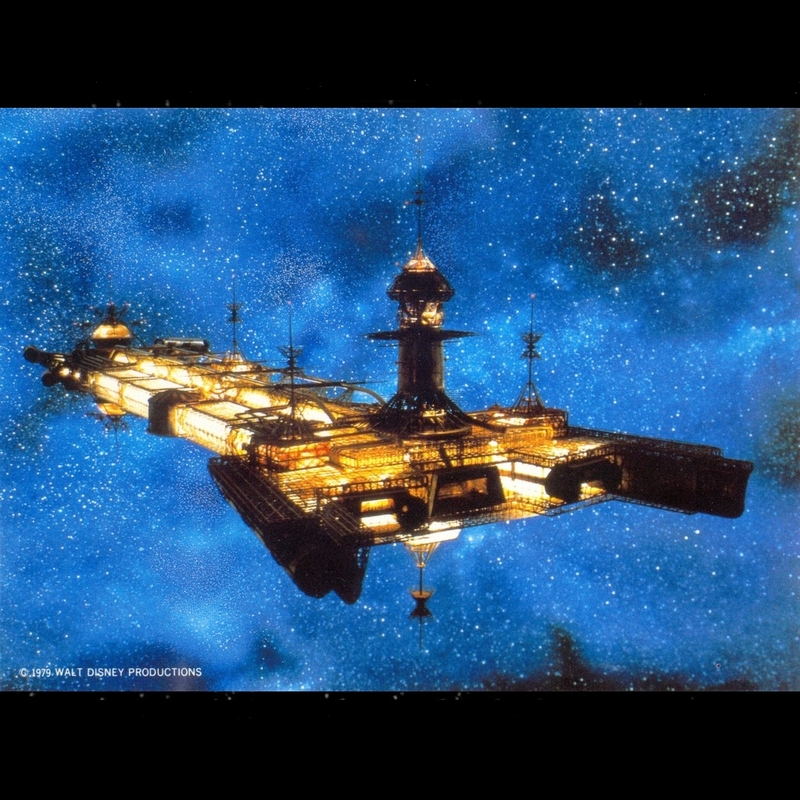 The Imperial Star-destroyer, One of the most imposing designs to appear on screen, designed by Ralph McQuarrie and Joe Johnston among other ships for Star Wars. 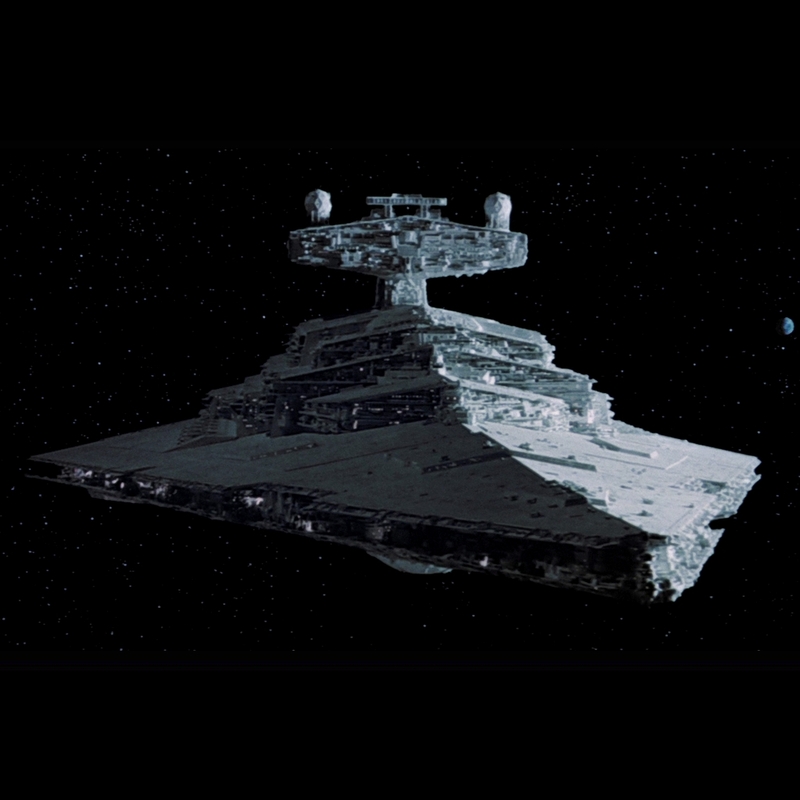 just under 1 terrestrial mile long 1,600 meters (5,200 ft) and has an impressive crew compliment Imperial-class Star Destroyers had over 37,000 crew on board— 9,253 officers and 27,850 enlisted personnel. The complement of 9,700 Storm-troopers added to a total of 46,803 crew and passengers. 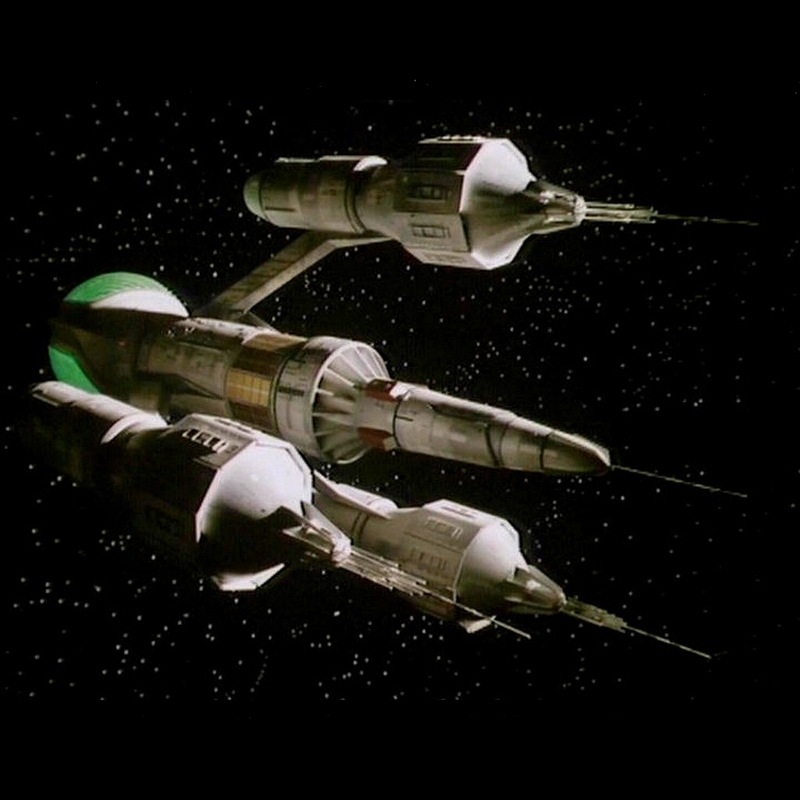 I think it should also be around 1 Nautical mile long like the Galactica, I know fans will disagree with my ideas here, but that’s all they are and I like both BSG and Star Wars with equal measure. The ISD makes it to 3rd place in my list. The Liberator was not designed by a model or special effects unit but by the set designer Roger Murray-Leach, due to poor funding the effects where never stellar but the design is interesting and in my mind worthy of inclusion in my top 10 / 12 but never fully explored or as I think the show if redone should, its one of the few shows that should be remade and by the BBC. This is a stunning design and beautifully presented design from the film and I look forward to its appearance each time I watch it. I have no idea what its scale is. 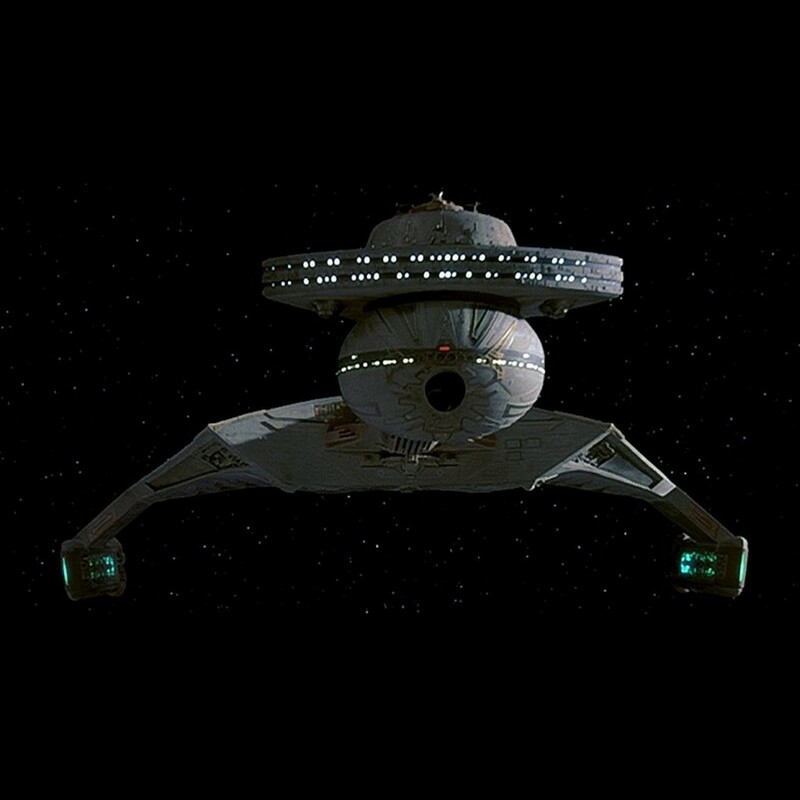 Designed by the renowned Walter “Matt” Jefferies for Star Trek and is a fantastic design, more visually interesting than the season one Romulan Bird of Prey, The Klingon D7 was an instant hit and in my mind was not seen enough in Star Trek. . another Icon. A remake of the classic, the D7, making it a K’t’inga class. and like the D7 not seen enough. ROGER YOUNG Impressive battle design in my view, At this time I have very little information about the design and who worked on the models and props.. I will fix this once I do have the info. IAS Excalibur, The Excalibur is a big ship, a mile and a quarter long 2012 meters or 6,600 ft, powerful but with some limitations, when it fires itsbig guns they ship is powered down, power depleted unable to manoeuvre or fire back relaying on its resistant hull design to keep them safe. “Col Tigh: [Pointing at the model of a Cylon basestar] She has 300 fighters, carries two long-range megapulsars, here and here, and over a hundred defensive laser turrets. 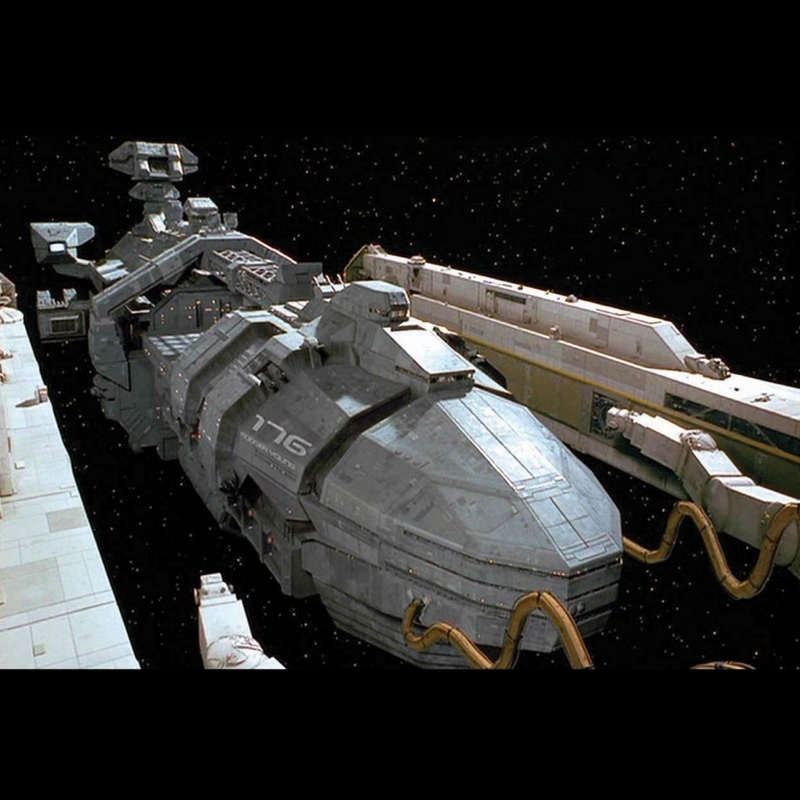 She’s an orbiting killer, capable of destroying every ship we have, including the Galactica”. Do they make your list? 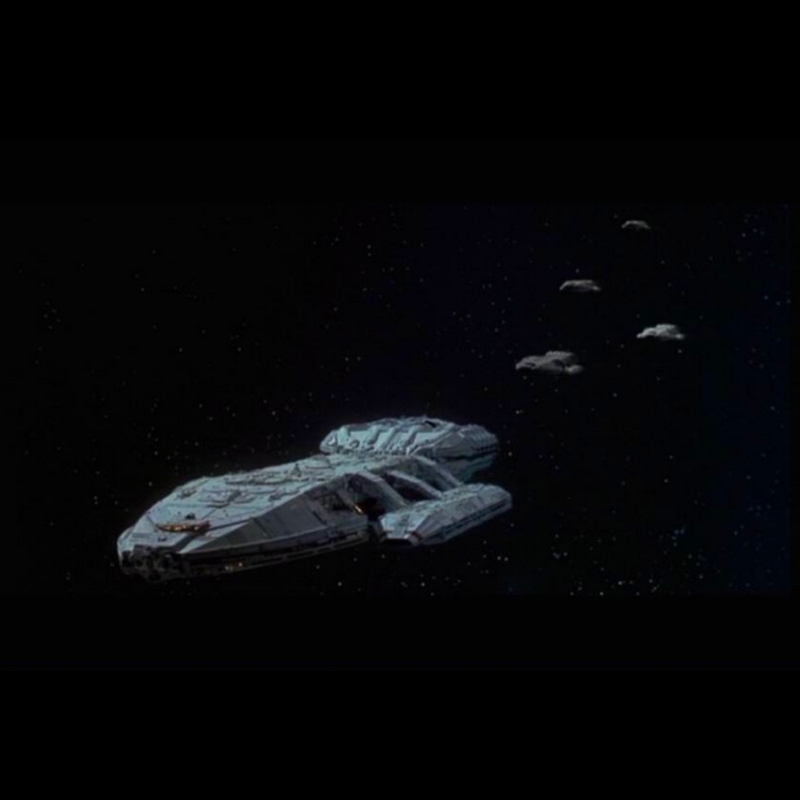 This entry was posted in Top 10 Capital Starships and tagged Battlestar Galactica, Blake´s 7 The Liberator, Blakes 7 Liberator Scale, Cylon Baseships, Excaliber, Imperial Star Destroyer, klingon battle cruiser, Klingon D7, Liberator DSV, NCC-1701, Ralph McQuarrie, Roger Young, Scale of Spaceships, Science Fiction, spaceships, Star Trek, Star Wars, Starship Troopers, taraniscgi.wordpress.com, The Black Hole, Top 10 Spaceships, Ulysses 31, USS CYGNUS, USS ENTERPRISE by gmd3d. Bookmark the permalink. I do love lists like this. Some excellent choices of particular note for me was the ship from Starship Troopers. It did have a tough military feel to it which aptly suited her role in the film. I change one of the designs.. I removed Event Horizon and added Excalibur into my 9th position.